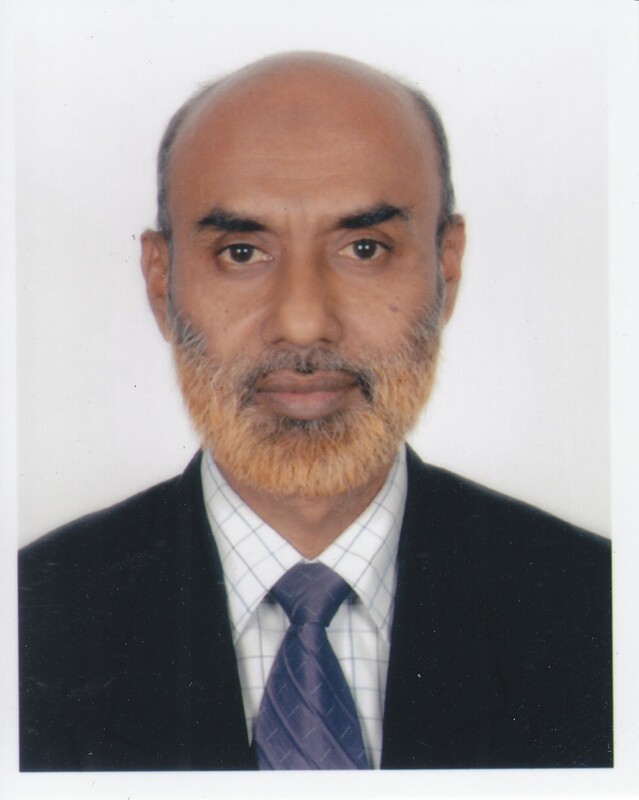 Mr. A A M Habibur Rahman, Executive Vice President joined Islami Bank Bangladesh Limited on 15 October, 1985 as Probationary Officer. He served the Bank in different capacities and accordingly worked as Branch Incumbent of Pabna, Chawk Mugaltuly, Paltan and Nawabpur Road Corporate Branch and as the Head of Rajshahi Zone. At present, he has been working as CAMLCO of the Bank & the Head of Branches Control Division of Head Office. He did his B.S.S (Hons.) & M.S.S in Economics from the University of Dhaka. He is a Diplomaed Associate of the Institute of Bankers Bangladesh (DAIBB). He is the author of some popular books relating to Islamic Banking & Finance. He gained wide range of professional and leadership exposure through participation in different National and International Training Programs, Seminars, and visited countries like Thailand, Malaysia, Singapore, India, Sri Lanka, Germany, KSA etc. to this effect. Mr. A A M Habibur Rahman was born in 1960 at Kalkini, Madaripur, Bangladesh. He is married and blessed with two sons & two daughters.